LOOKING FOR A FREE BATHROOM RENOVATION QUOTE? When you need the best bathroom renovations Sydney has to offer, then it’s time to give us a call. 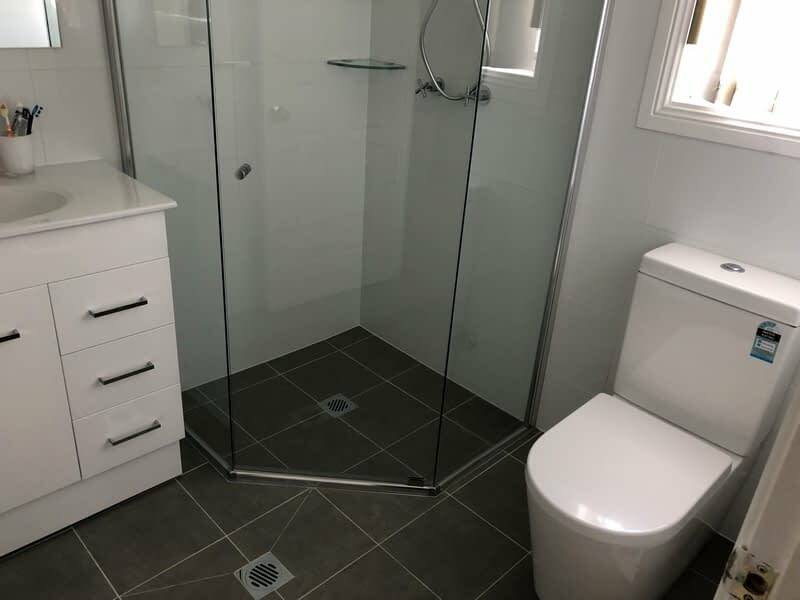 We’ve been performing amazing bathroom renovations in Sydney for years and our team of fully licensed builders have years of experience behind them. 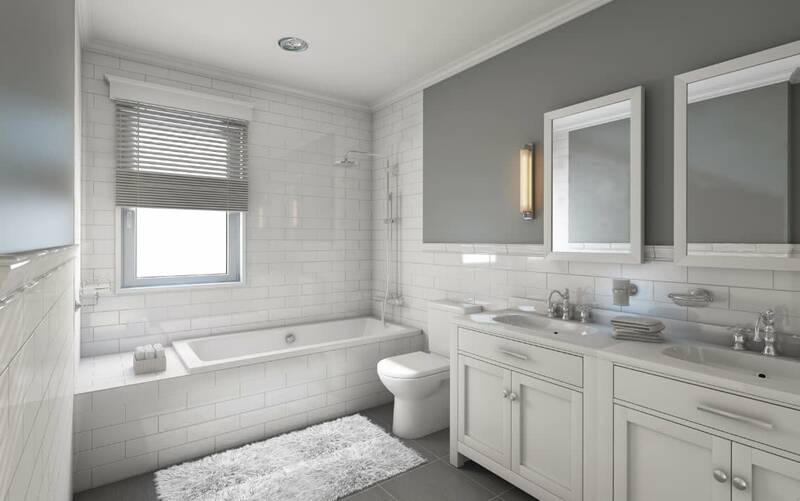 We understand exactly what it takes to turn your old bathroom into a newly renovated dream bathroom that you will be proud of for many years to come. We specialise in all styles of bathroom renovations including contemporary and modern designs, themed and conceptual designs and practical everyday designs that are very simple and easy to keep clean. We’re also full members of the Master Builders Association Australia. Email us or call 1300 454 732 for a free quote. It’s because we’ve performed some of the most beautiful bathroom renovations Sydney has seen that we know precisely what works and what should be avoided. If you’re planning to sell your home in the near future we can perform affordable renovations which will allow you to fetch a much higher price for your property. 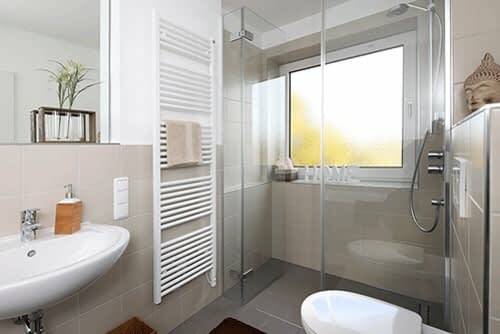 Bathroom renovations help to increase your properties value, we know the styles of renovations that work so that the majority of potential home buyers will be impressed. What’s different about Amazing Bathroom Renovations is our attention to detail. Our Sydney bathroom renovations boarder on perfection and our workmanship has been described by our clients as impeccable. 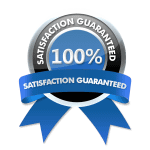 We understand that our customers deserve the best and our commitment to quality is consistently reflected throughout our beautifully finished projects. Ideal for a smaller sized bathroom which will transform the bathroom into a modern practical room. Paying attention to the finer details is what great bathroom renovations are all about. The precision and consistency of the grouting and tile gaps throughout the bathrooms we renovate is something that we pay meticulous attention to. Our precise alignment of tap fittings and correct fitment of bathroom accessories are complementary to our expert waterproofing techniques. 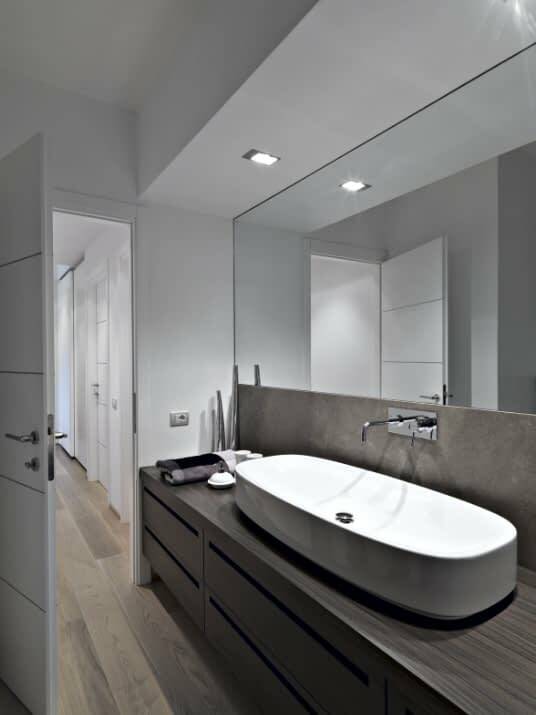 We also have an innate understanding of bathroom ergonomics & usability which allows us to perform bathroom renovations which are stunning to look at and also highly functional. If you’ve been letting your imagination run wild and have been thinking about performing a full scale designer bathroom renovation then we can facilitate you with a Certified Bathroom Designer (CBD). Using a certified bathroom designer ensures that you’ll achieve a fantastic design that encompasses all of you conceptual design ideas whilst ensuring your bathroom is still functional and conforms to any plumbing or pipework restrictions your bathroom may be faced with. 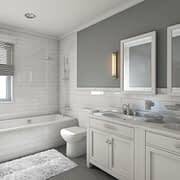 Call us now to start the process of turning your dream bathroom renovation in Sydney into a reality. Thank you for a great service and good workmanship. Our bathroom looks fantastic many thanks to Amazing Bathroom Renovations! 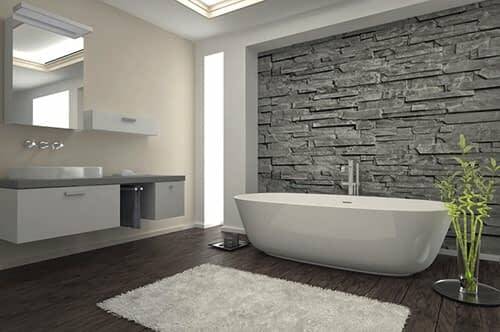 For the best bathroom renovations Sydney has to offer call Amazing bathrooms on 1300 454 732. 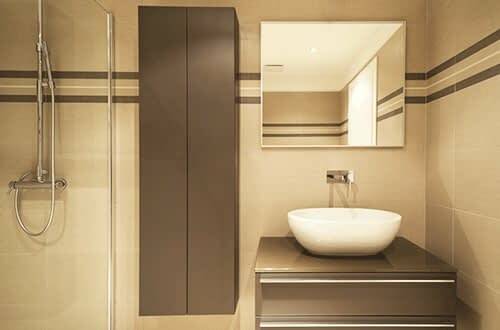 Fantastic Sydney bathroom renovations at affordable prices.